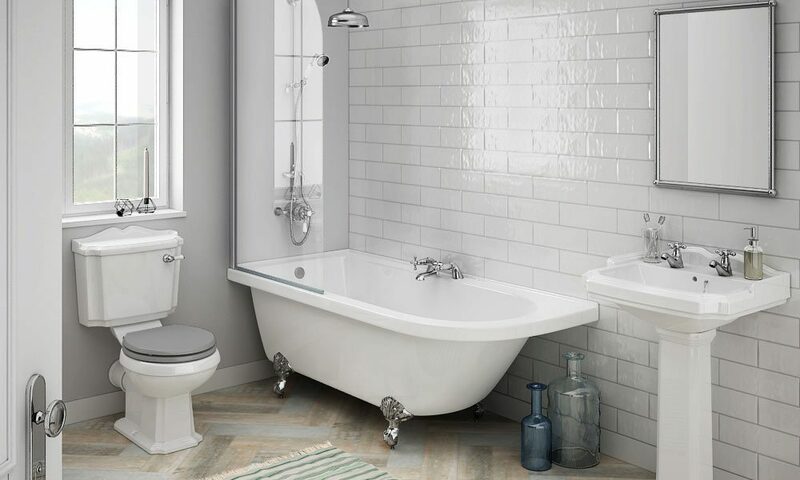 Homeowners that experience running or leaky toilets is one of the most frequent questions that people ask Green Apple plumbers. The typical reason that toilets run is the flap in the bottom of the tank is not sealing shut. 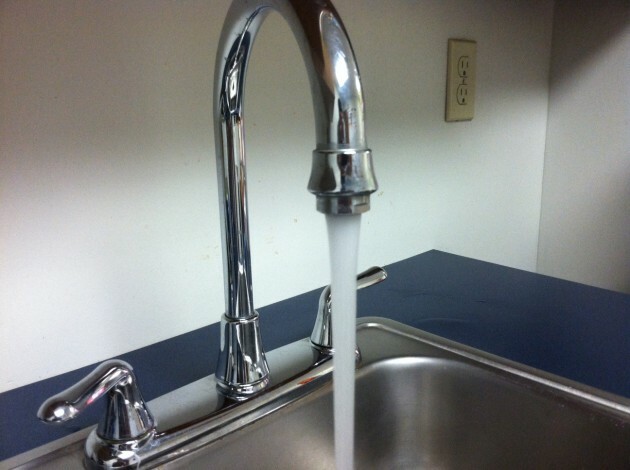 Ever wonder why jiggling the handle generally works to stop the running water? 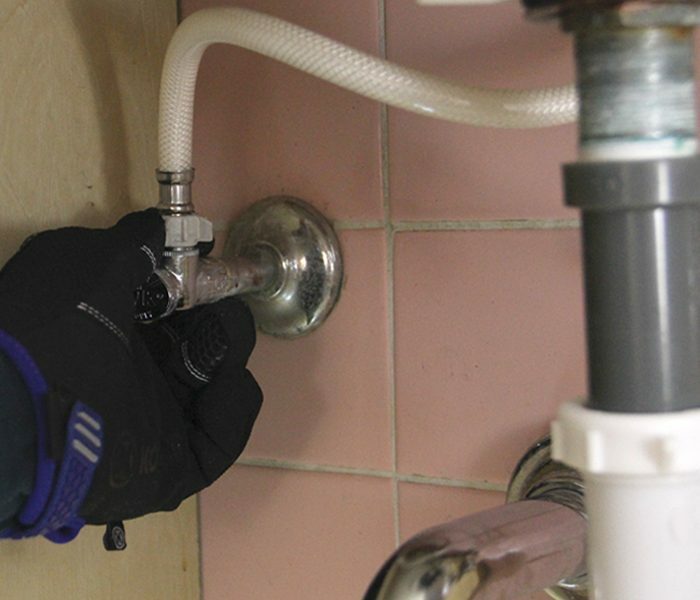 To fix a running toilet, take the top off the tank and flush the toilet while watching the rubber flap. If not, some of the water that is entering the tank is flowing out through an unsealed flap. The unsealed flap means water continues to run because the float ball trigger is never activated to stop the flow since water never reaches the fill line. That jiggle? The handle is connected to the rubber flap with a chain, and jiggling it will reposition the flap so that it may seal more securely. 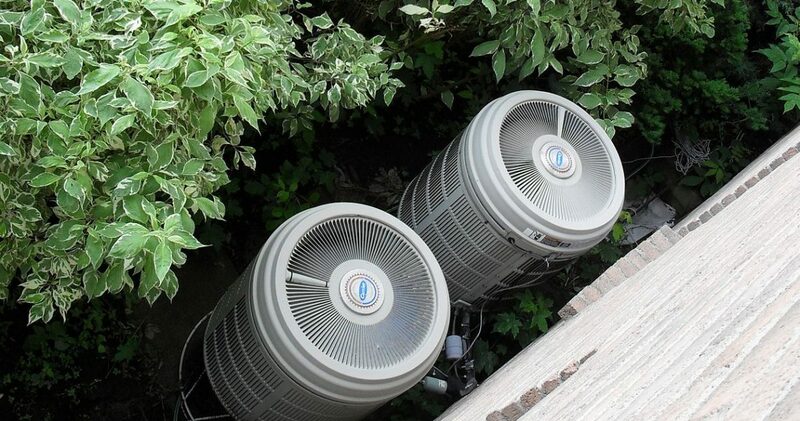 The average life of a home’s air conditioning system is said to be between 10 and 20 years. 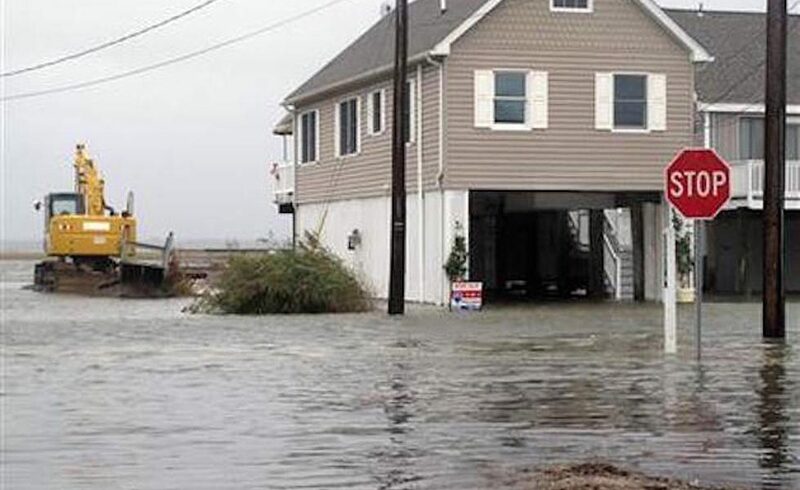 But, a well-maintained unit can last as many as 30 years. 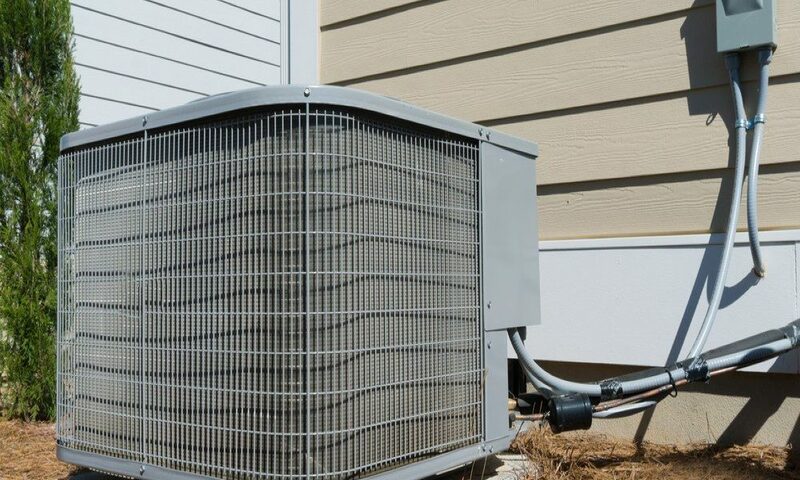 Air conditioning units that receive little to no care may not even make it to their tenth birthday, a huge difference in lifespan. A potentially hazardous condition can be caught early by a qualified and experienced air conditioning technician. Preventative care for your unit can help to eliminate or lower the possibility for costly repair bills in the future. 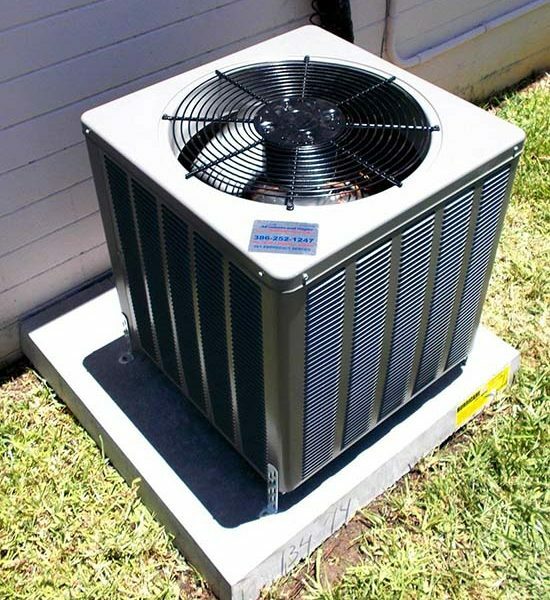 A brand new air conditioner, by contrast, will cost several thousand dollars. Even small repairs can run several hundred dollars. 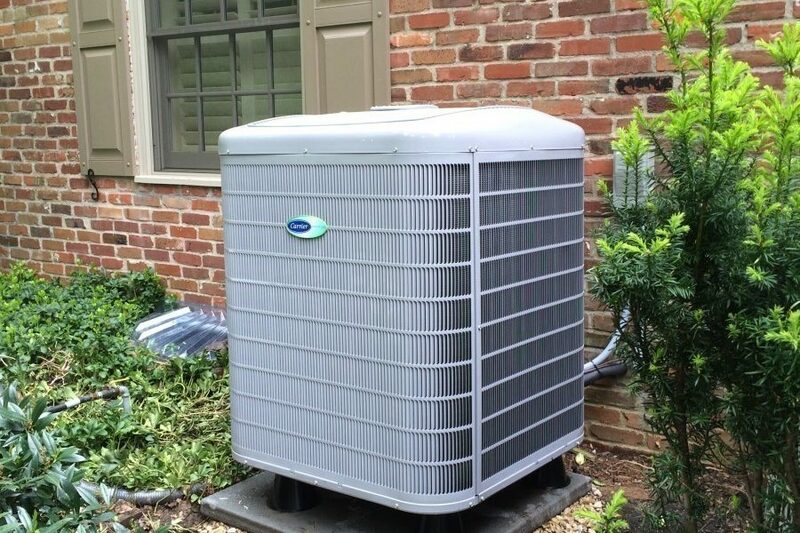 A qualified Green Apple technician can often find and address small problems with A/C units through a regular inspection that, left unnoticed, could grow into larger, more expensive issues. WHAT ABOUT DURING THE REST OF YEAR? When you’re not home or on vacation, turn up the air conditioner until you return. This will lessen the load on your system, and it will last longer. Many of the newer thermostats also have schedules that you can use to choose different settings for different times of the day according to your personal schedule. Make sure indoor air vents are free of dust, lint, obstructions, hair and pet dander. 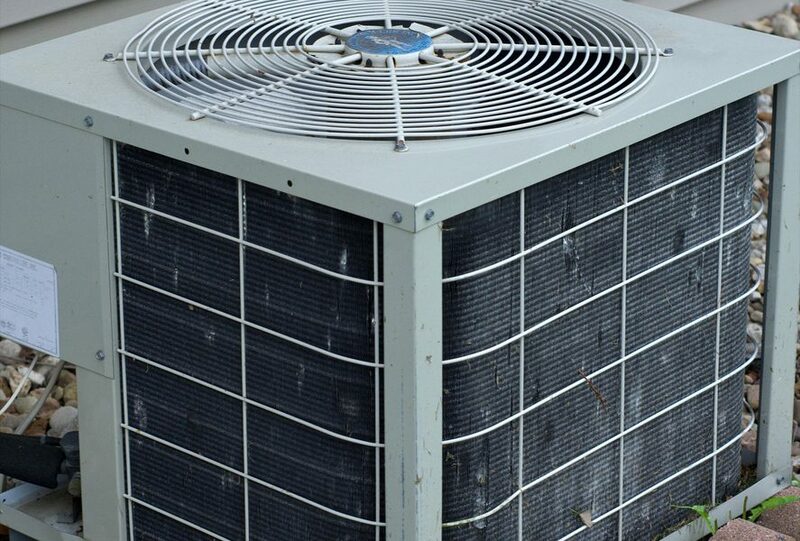 As your HVAC system runs, it accumulates dust and dirt in key areas that affect its efficiency, like the condensing coils and air filters. 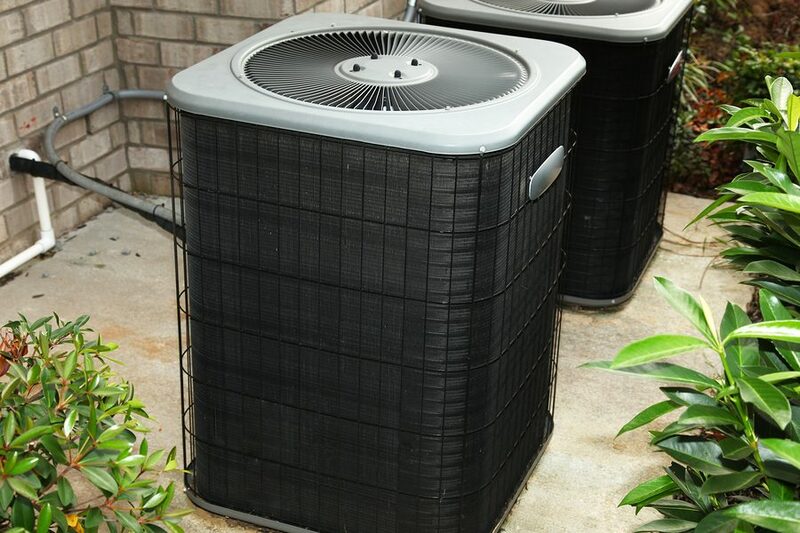 Left unchecked, your A/C system can lose up to 5 percent of its operating efficiency each year because of this buildup, meaning it can’t cool your house to the best of its ability as it could if it were clean.